Chiaroscuro is an Italian term that literally means light-dark. 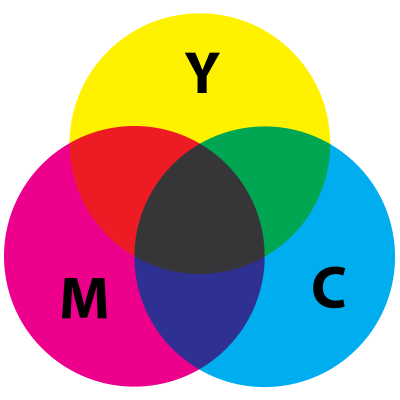 It refers to the tonal contrasts that give a represented object shape and definition or greater dramatic representation. 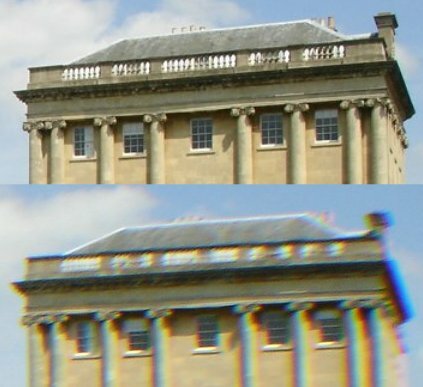 Chromatic Aberration – (aka Achromatism) is a shortcoming of lenses where different colors of light are focused onto different planes. IE Blue wavelengths focusing nearer than red. 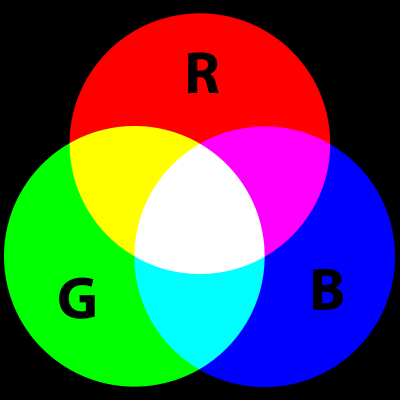 Since all colors we see are made up of combinations of differing wavelengths of light chromatic aberration will cause a loss of sharpness in the color transitions occur. 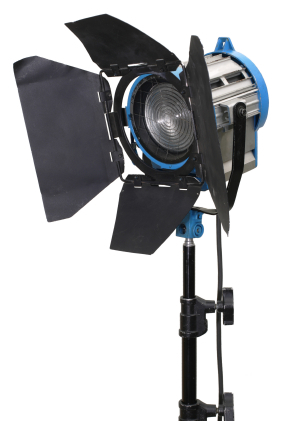 Generally speaking, higher end lenses reduce CA to the point where it’s not detectable with current camera systems. Other lens shortcomings (aberrations) include spherical aberrations, distortion and curvature of field.